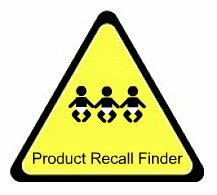 The U.S. Consumer Product Safety Commission in cooperation with G.A. Gertmenian and Sons, LLC, of Los Angeles, announced a voluntary recall of 600 Toy Story 3 Bowling Game. G.A. Gertmenian and Sons, LLC has received no reports of incidents or injuries. 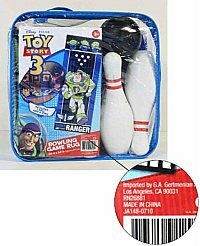 Toy Story 3 Bowling Games were sold at SaWalmart Stores in the U.S. between September 1, 2010 and September 25, 2010 for about $18.